Do you know how the Bible ends? The return of Christ is the most prophesied event in all the Bible. So how are we to live until He comes? Paul goes into great detail on that important question as he shares with the Thessalonians. 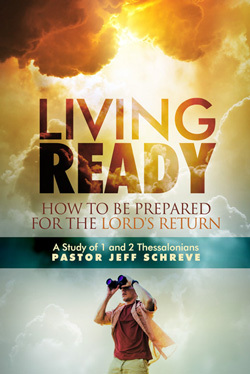 Join Pastor Jeff Schreve for a verse-by-verse study of 1st and 2nd Thessalonians in this comprehensive 21 messages series.